Nuverra Environmental Solutions (NYSE: NES), one of the largest U.S. providers of environmental solutions to the energy market, announced on June 8, 2015 its TerrafficientSM integrated solids management process has been designated as a pilot study participant for the development of state standards for recycling oilfield special waste by the North Dakota Department of Health. Following three years’ of scientific research, engineering and rigorous testing of the Terrafficient process, Nuverra began processing drill cuttings earlier this year at its treatment facility in the heart of the Bakken Shale region near Watford City, North Dakota. Terrafficient is an integrated process for recycling drill cuttings based on a highly specialized, scientific, total-system approach to solids management. Services include field coordination, special collection, transportation, documentation, advanced treatment, distribution, recycling, reuse and/or responsible disposal. With TerrafficientSM, customers can reduce solid waste volumes, increase efficiency on location and convert drill cuttings into reusable materials. Terrafficient end product applications include road base, gravel additive, general construction fill and flowable fill, as well as other products in development. Additionally, the TerrafficientSM process recovers water and hydrocarbons from drill cuttings for reuse and reduces carbon emissions to the atmosphere. Nuverra’s scientific partner is the University of North Dakota Energy & Environmental Research Center (EERC), a world-renowned scientific research organization dedicated to energy-efficient technologies. 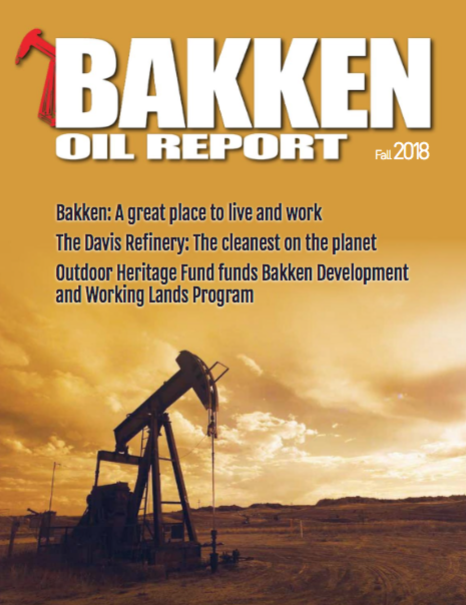 Nuverra commissioned the EERC to study the composition of Bakken-area drilling solids handled through the Terrafficient process to determine beneficial reuse applications for the end product material.